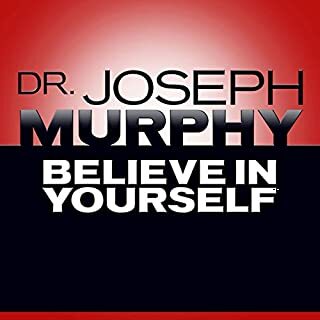 Dr. Joseph Murphy wrote, taught, counseled, and lectured to thousands of people all around the world for nearly 50 years. Great book! A bit religious but praying is like visualisation I guess. Im only half way through and just started saying 'wealth' quietly as often as I remember. I started yesterday and today I made 2k worth of clients. Something's happening. I want to listen over and over to really get an understanding but I highly recommend the purchase. 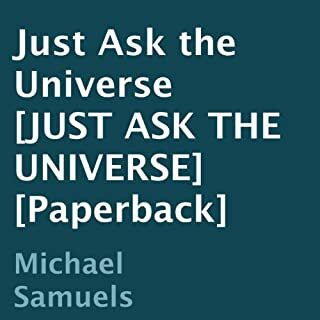 Very well written and scientifically presents a viewpoint on prayer and it's importance in helping one realise life's ideals. 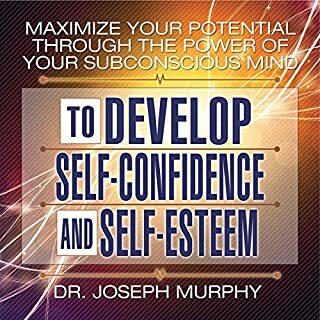 Perhaps the most practical, wise, and effective self development book I have ever read! Everyone must read this. A manual for life! 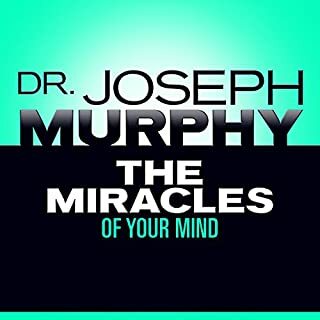 listen with open mind multiple times and apply the ideas, this book has capability to change human mind, false beliefs and concepts which are planted since generations. Great book! 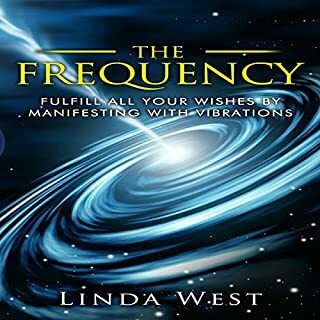 THE BEST MANIFESTATION BOOK OUT THERE! 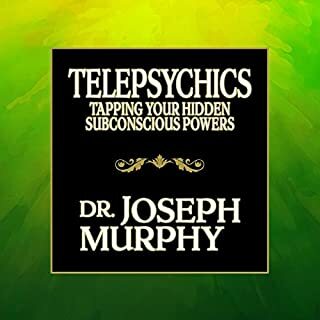 What made the experience of listening to The Power of Your Subconscious Mind the most enjoyable? I rarely write reviews but this one deserved it! 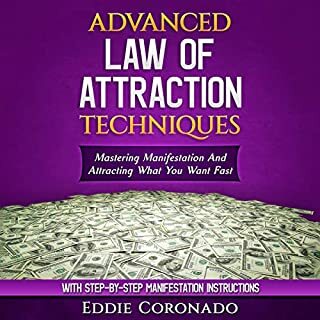 Every single principle of the Law of Attraction and Manifestation is covered and expanded upon in this book - although the author does not thrown those terms around constantly as in other books. THE NARRATOR IS SPECTACULAR. I always felt as if the author himself was narrating this book. I usually pick books where the author narrates because they, alone, know exactly how it supposed to be read. With this book, this is not the case. The narrator deserves 10 stars. I could listen to this work over and over and over again - which I have done. The content is rich with specifics, examples and steps to practice. 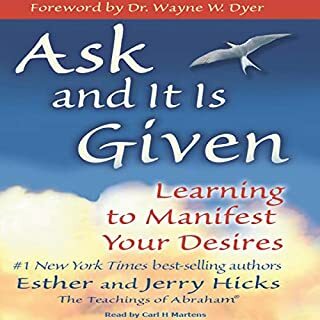 This book was written a long time ago and sometimes the language and examples are a little "dated" but move beyond that and with a little creativity, the material can be practiced and applied to your life today. It's refreshing to see more formal and polite language used! What was one of the most memorable moments of The Power of Your Subconscious Mind ? The most important points in each chapter appear as a bullet-list at the end of each chapter. 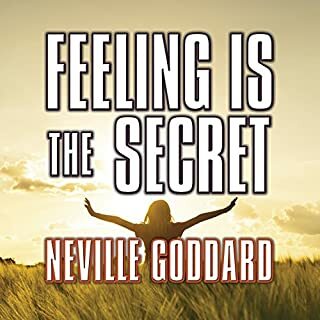 The book is available for free online which is an excellent companion to the audible version. Which character – as performed by Sean Pratt – was your favorite? As stated, the narrator is EXCELLENT! I always felt that it was the author narrating. His tone, inflection and pace were perfect. He knew what to impress and what not too. He wasn't perky and overly upbeat which, at least to me, lessen the performance. The narrator delivery of the content was just superb. Among so many great things to say about this book, the most important points and comments are bullet-listed at the end of each chapter. The details of affirmations and visualization are excellent. Do not hesitate to buy this book. 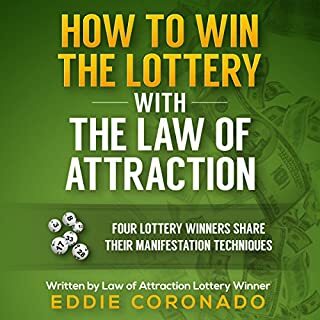 It is a staple for those wishing to attract and manifest what you want in life. It's not about wishing and sitting back on your couch waiting for things to plop in your lap. It's about work and practice. This book tells you how to do just that. BUY IT NOW and don't waste your time with so many other inferior books. Just do as it says and change your life forever! As i once heard Wayne Dyer say. "change how you think and what you think about changes". This teaches you exactly how to change how you think. Read this book the first time at age 25. Found it very informative at that , and recommended to friends. Only a few checked it out. 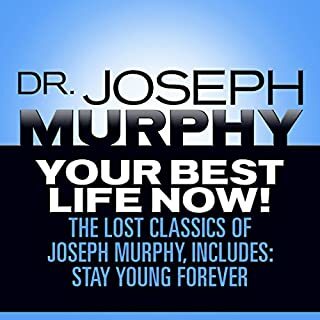 Listened on Audible today at age 74 and can appreciate even more. Recommended to those few friends who read it before because they are still alive and well. Those who were not interested are either deceased or too sick to even listen to a book now. Will text recommendation to my new 20 and 30 year old coworkers. I retired at age 56, but my employer begged me to come back for the summer for 6 yrs before I accepted. I found I enjoyed it. I worked a few summers. Then I was asked to continue all year. I agreed ,but only part time. They allow me to make my own schedule. My office is 3 miles from home. My new much younger coworkers treat me with respect and appreciate my contribution. I still have time and extra money for vacations and time with family and friends. I have had a few accidents and health issues, but recovered from them to my doctors surprise. I don't take prescriptions for anything. 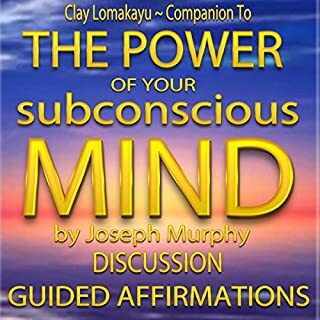 I know the power of my subconscious mind and highly recommend it to everyone. 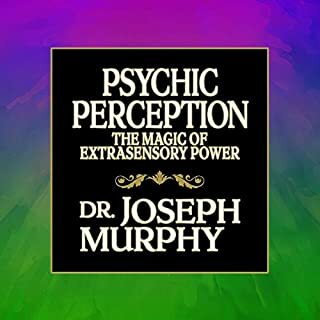 Dr. Murphy proved a foundational element to the movement that led to "science of mind," which, in simplest terms, wakes you up to the vast magic and potential in your own mind. 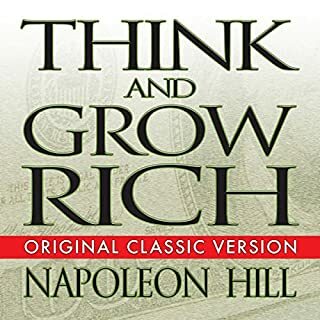 I've been a student for 25 years - this book is nod something I read and listen to daily. 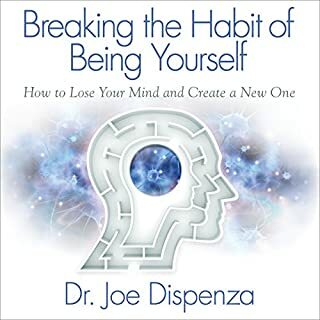 leverage a deeper understanding of the subconscious mind and its connection to God. overcome all things through vision and insight. The information is informative and interesting. I appreciated the examples and prayers. I would have liked and appreciated more biblical references. I appreciated the examples of famous people who used this poses. Excellent!! A must read or listen! Life changing material. 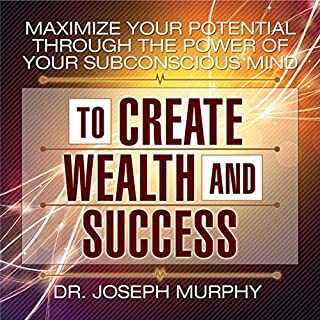 Best book on the subconscious mind. Firstly it must be understood that this book is of some age and the language and tone reflects this. There are some good points regarding how the subconscious mind works and how it can be used for your benefit. However this book strays too much into religion in places, using bible quotes as if to support its points. Further, in places it blames ill health and lack of prosperity on poor quality thinking, the implication being better thinking is all you need. A bit of a dangerous message to those with serious illness. Lots of examples are given in the text, some good and again some straying into the territory of "miracles". There is good science which shows that you can train your mind to help you "tune in" to opportunities that meet your goals. 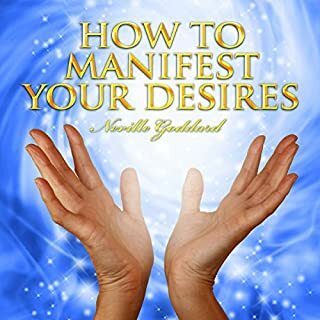 This book takes a fairly literal view that the universe is manifesting your desires. If you can read this and not take it too literally, bearing in mind when it was written, then there are some good points in it. There are however better and more recent books in this field. 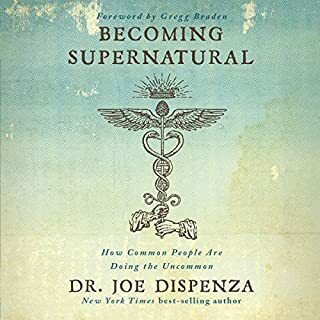 If you are perhaps more religious or into spiritualism, rather than cold hard science, you might get more benefit from this book than I did. Religious and a bit repetitive. Nothing new here, I persevered until the end of the book but wish I hadn't. this book is good at getting you thinking about what you're not thinking about and looking at your mind from a different angle would you recommend to a friend. just great book. You have to filter some information, as we have now more understanding about human body, but what it applies to subconscious and how we operate - just true! I have this book in print and I loved it so much also brought Audible. I found it so inspiring and motivating. 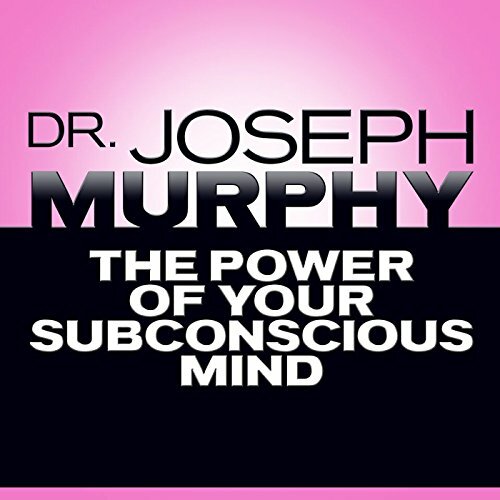 What did you like most about The Power of Your Subconscious Mind? The information contained in this book I found life changing. What was one of the most memorable moments of The Power of Your Subconscious Mind? How to unlock the power within me. This book will change your life. You simply cannot afford to pass this book by.